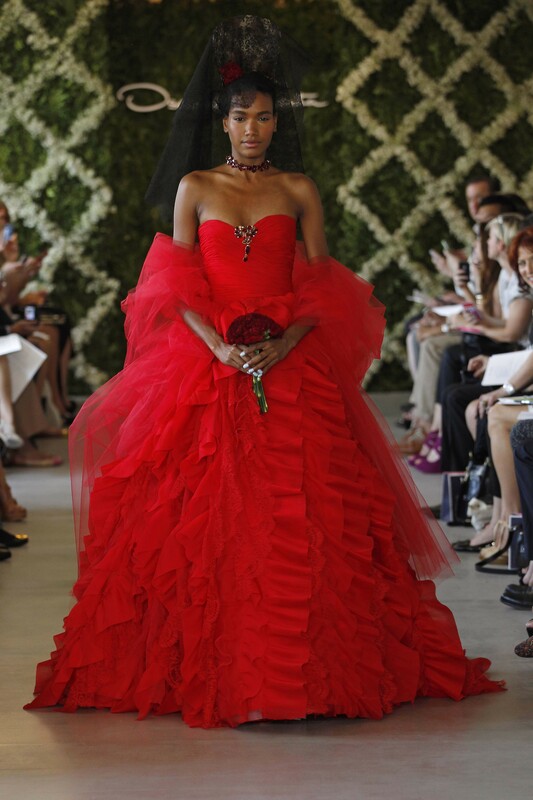 Take advantage of this exclusive opportunity to buy a sample designer bridal gown from Oscar de la Renta and Carolina Herrera. Sizes (US) are between 10-12. Prices range from approximately $5,500 - $10,000 and include alterations. Saturday 09 November 2013 - by appointment. 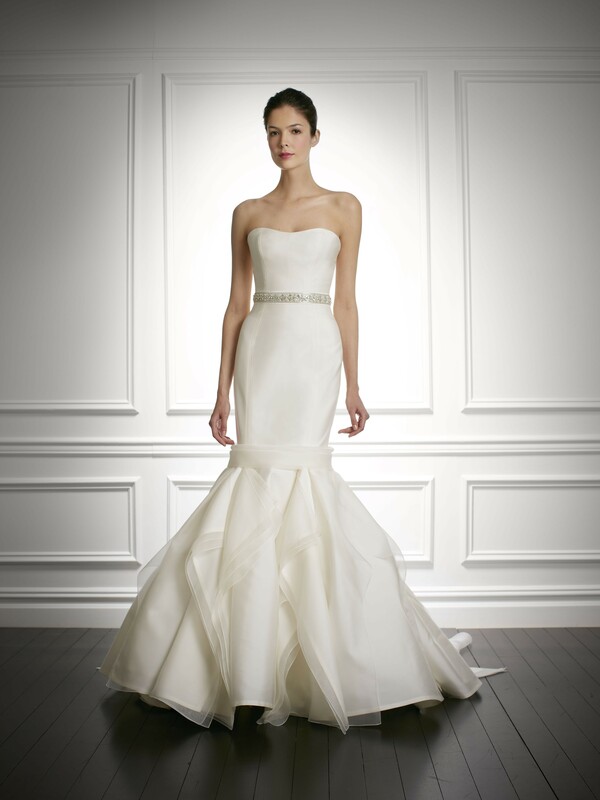 If you are ready to purchase your gown and make your decision on the day, book early to avoid disappointment! Call Helen Rodrigues on 02 9904 5700 to confirm your appointment. Payment by cash, visa or mastercard. All sales are final.